Producing high quality water from Municipality Waste Warer in Phuket Thailand a famous Tourists Destination. 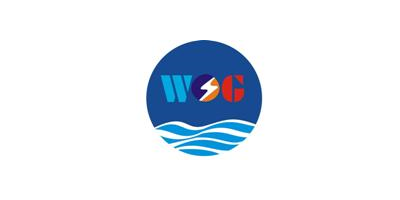 W.O.G Group has been awarded a Waste Water Recycle/Reuse Project by Patong Municipality, Phuket, Thailand to increase municipal water supply in Phuket. To treat sewage water (25 MLD) to the same quality standards as that supplied by the Provincial Water Authority (PWA). No comments were found for Waste Water Recycle/Reuse Project (Tap Water) – Phuket, Thailand. Be the first to comment!